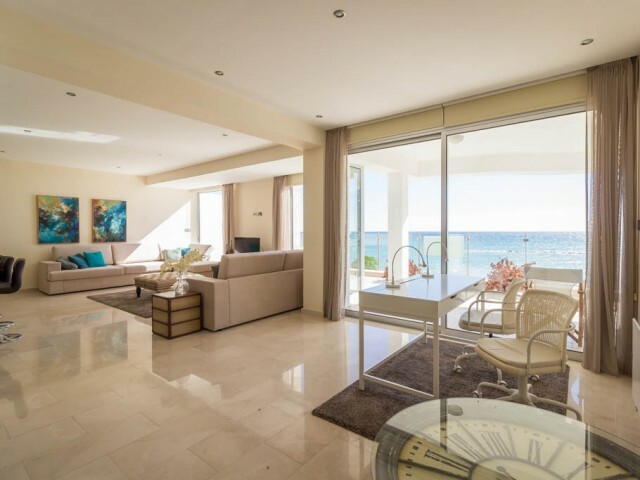 Two bedroom apartment in Paphos. Fully equipped kitchen, parking, storage room, air conditioning installed in all rooms. The area of mature garden, large swimming pool and shower. The apartment has a fireplace. Title available. 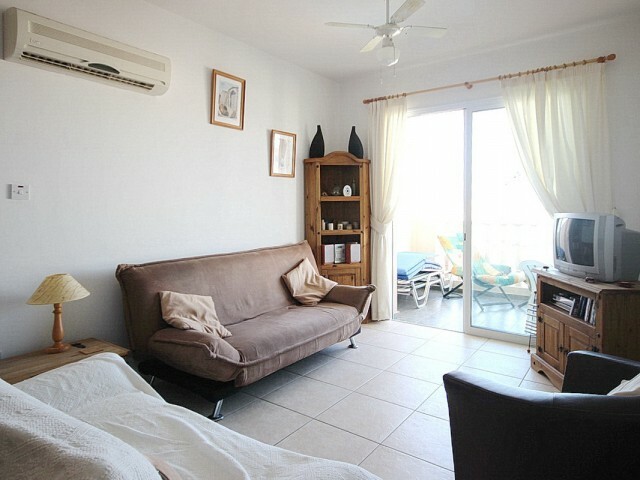 ..
One bedroom apartments on the top floor, located in one of the most popular areas of Kato Paphos, within walking distance from the beach, the bus stop and the traditional fishing harbor in Kato Paphos. The apartment is part of a beautiful and well..
One bedroom apartments are located on a hill in Peiya, a five minute walk from the village center. Covered parking, large communal pool. Separate kitchen, large living room with double sofa bed, a large double bed in the bedroom closet. Quiet and .. 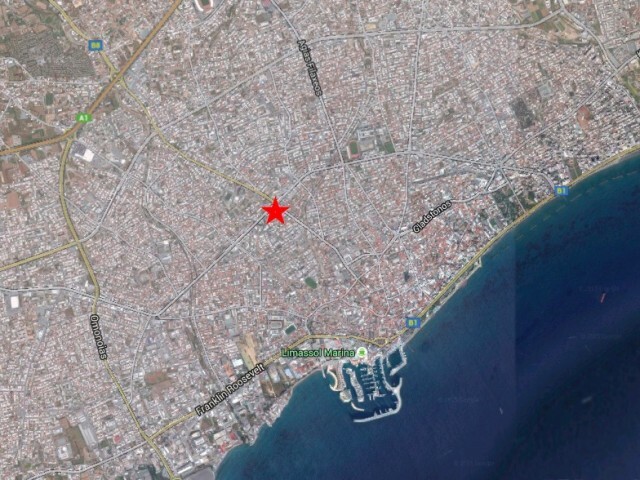 The land is located in the heart of Limassol, on one of the busiest intersections of the city. The plot area is 1957 square meters. Beside a large number of shops and offices. Convenient to the main motorways of the island. In walking distance of ..
Two bedroom apartments in Paphos, with two bathrooms. The apartments are located in the area of Kissonerga, only a few minutes from the center. 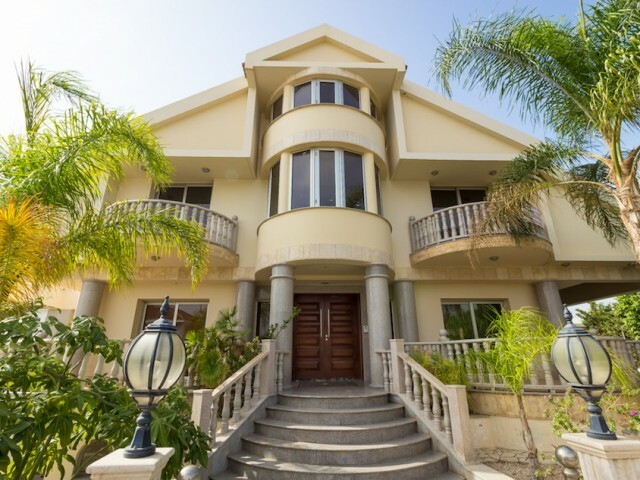 Fully furnished, equipped kitchen, spacious veranda, covered parking and a large swimming pool. In walk.. 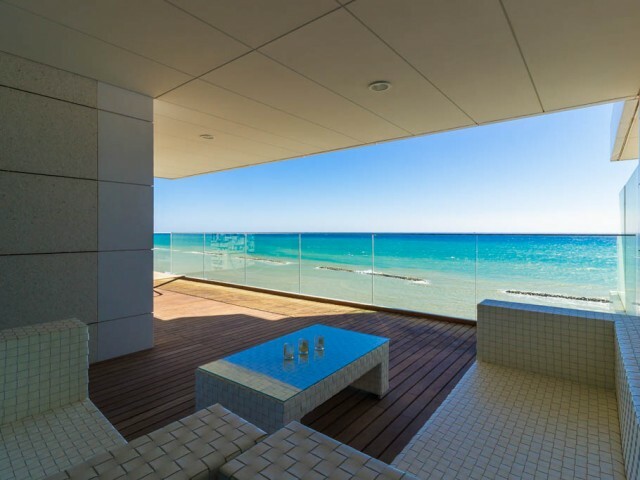 Luxury three bedroom apartment is located in an exclusive area right by the sea. Just a short drive from the center of Limassol. In the area of 5 * hotels and all the necessary infrastructure for permanent living and recreation. Fully furnished an.. 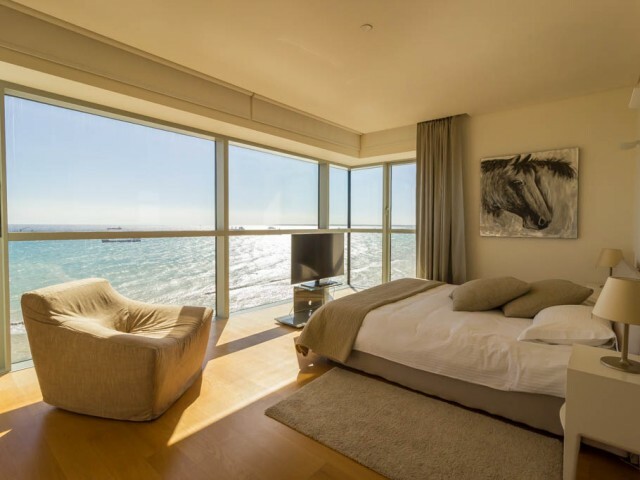 Luxury apartment with 3 bedrooms in the most modern and comfortable complex in Cyprus in Limassol. The complex consists of two towers of 20 floors in height, each with a stunning view. It offers a pool, a country club, a tennis court and a SPA are.. Elegant luxury apartment with 3 bedrooms in the most modern and comfortable complex in Cyprus in Limassol. The complex consists of two towers of 20 floors in height, each with a stunning view. It offers a pool, a country club, a tennis court and a..